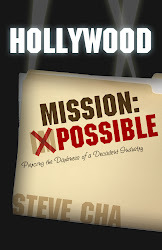 Hollywood Mission: Possible is currently in the final proofread stage. It's another way of saying the in-house editor of WinePress Publishing is checking the entire manuscript for spelling and grammar mistakes. This should make for the cleanest and nicest presentation possible. This process should take a few more days. From what I know, the release should still be around mid-September. 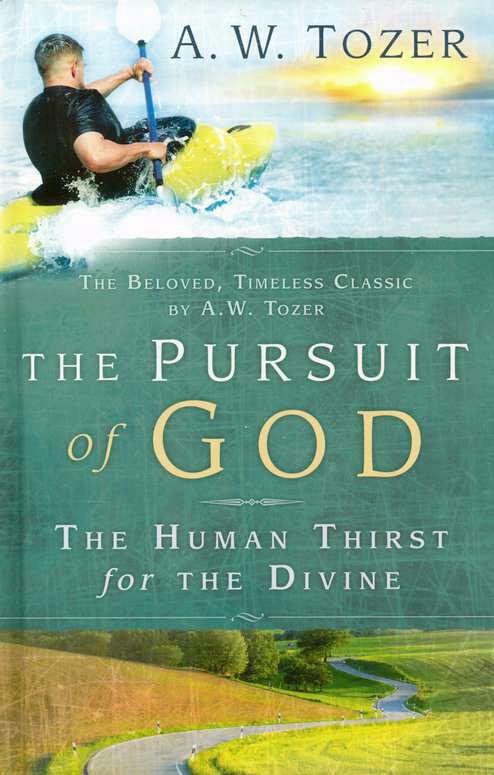 I'm very anxious, as I know some of you are looking forward to its release as well. When I hear new news, I'll post it up. Thanks for supporting my book. I hope it will be a blessing to you.